The European Space Agency’s Laser Interferometer Space Antenna (LISA) mission will be launched in 2034 and will study gravitational waves in more depth. Just last year, astronomers declared they had spotted two gravitational waves – or ripples in space - for the first time, validating Albert Einstein’s 100 year old theory. The consequence of the discovery has been enormous, with it opening up many diverse realms in the world of physics. Since the first discovery, two more gravitational waves have been found, and researchers are looking to discover more. The LISA mission will let researchers to sense gravitational waves on the edge of the observable universe and ultimately open a world of information that physicists are uncertain of. LISA consist of three satellites that will be placed in a triangle formation and separated by 1.6 million miles. The trio system of satellites will beam lasers to each other which will help to sense the waves in the fabric of space-time. 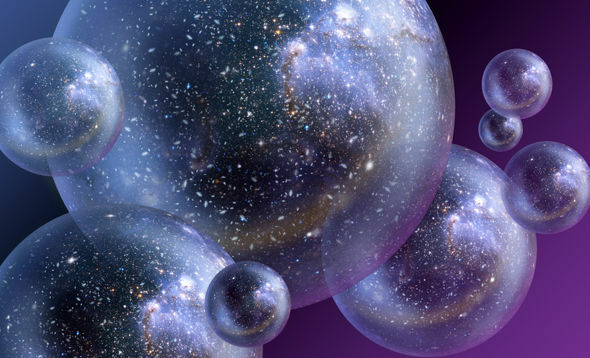 Moreover, as gravity is expected to be the only consistent across all 11 theoretical dimensions, gravitational waves could ultimately aid researchers to detect parallel universes. Dr Emilian Dudas, from the Ecole Polytechnique in France, added: “Extra dimensions have been discussed for a long time from different points of view.